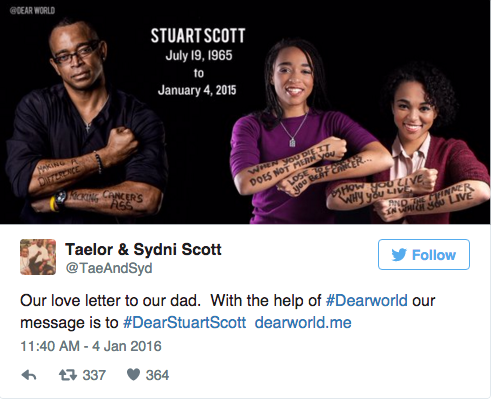 A year after the death of ESPN legend Stuart Scott, his daughters have reflected on the longtime sports anchor in a touching letter. Stuart Scott was diagnosed with a rare form of appendix cancer in 2007. 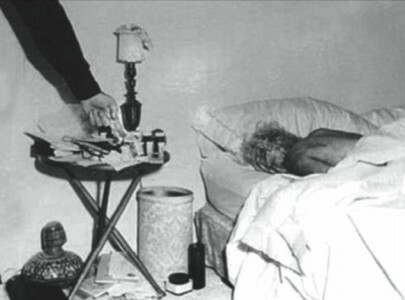 He died at age 49 on Jan. 4, 2015. Scott was a 1988 graduate from the University of North Carolina at Chapel Hill. He started working for ESPN in 1993. He was awarded the Jim Valvano Award for Perseverance at the 2014 Espys. 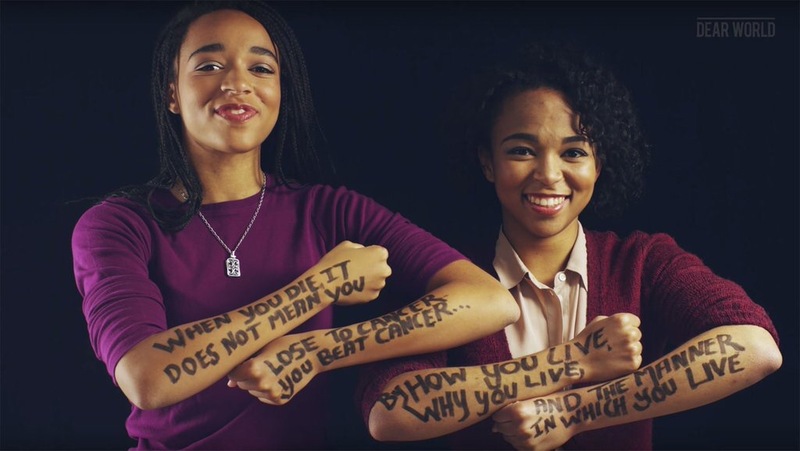 The beloved ESPN anchor often cited his two daughters, Taelor and Sydni, as a big source of his motivation to keep fighting cancer.